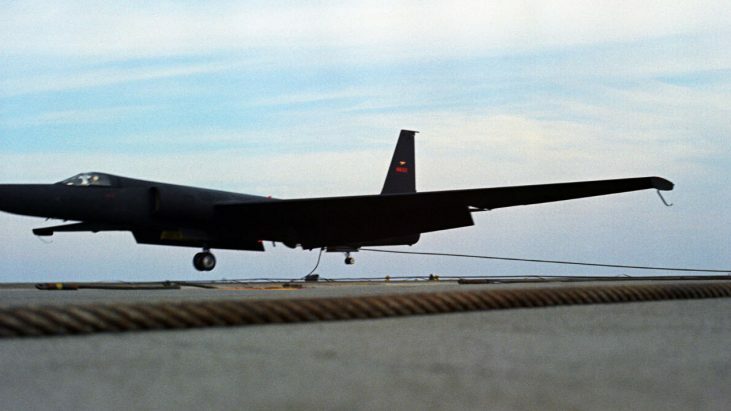 In the 1960s, U-2s could not reach certain remote targets because political difficulties prevented basing the aircraft in some foreign nations. The CIA and U.S. Navy, therefore, studied the idea of launching U-2s from aircraft carriers. Project Whale Tale fitted a few U-2s with arresting hooks like the one on display here. The hooks would snag cables strung across aircraft carrier decks and “capture” aircraft, bringing them to a quick stop. 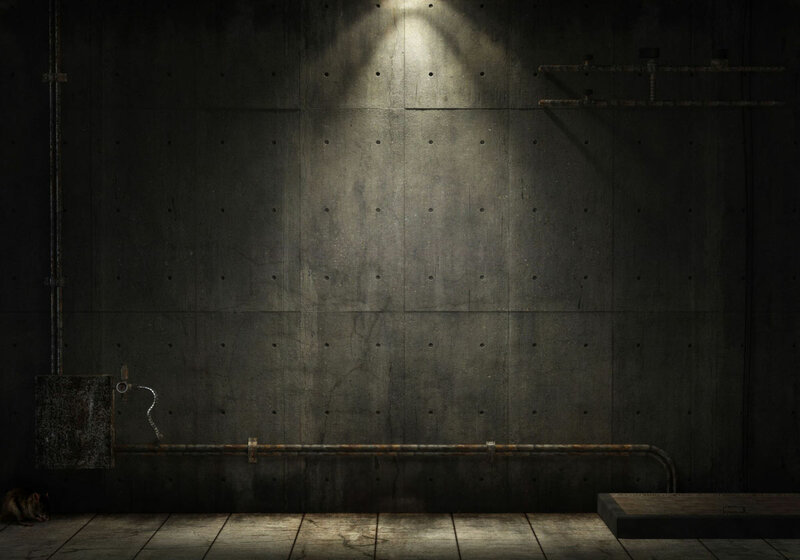 The small black plate on the shaft shows that this hook was used in five landings, and could be used up to 20 times. To withstand rough carrier landings, Project Whale Tale U-2s were given stronger landing gear, and also wing spoilers to overcome the U-2’s tendency to glide instead of landing on the carrier deck. Some later U-2s had folding wings to take up less storage room on the ship. 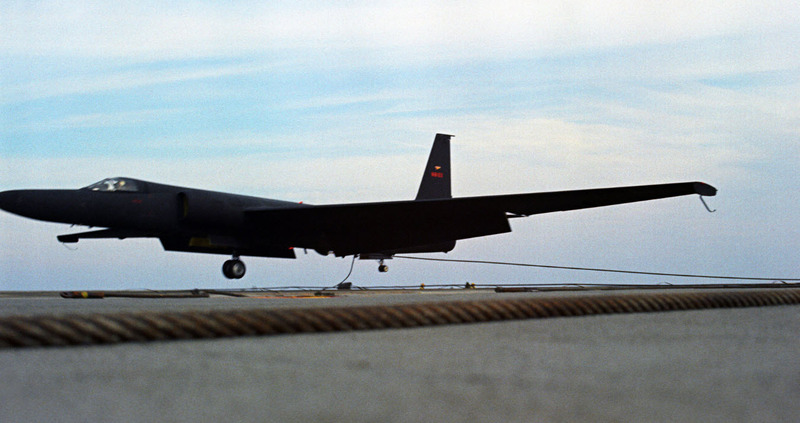 The first U-2 takeoff from a carrier took place on Aug. 5, 1963, from the USS Kitty Hawk, off San Diego, Calif. The first U-2 carrier landing occurred on March 2, 1964, aboard the USS Ranger. 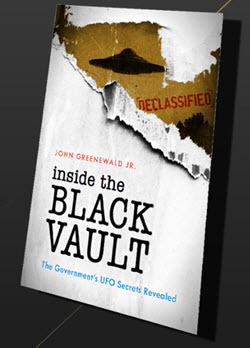 Carrier operations were limited, however, because of the expense and slowness of deploying ships to areas from which information was urgently needed. Condensation on the U-2’s windshield was an early problem. 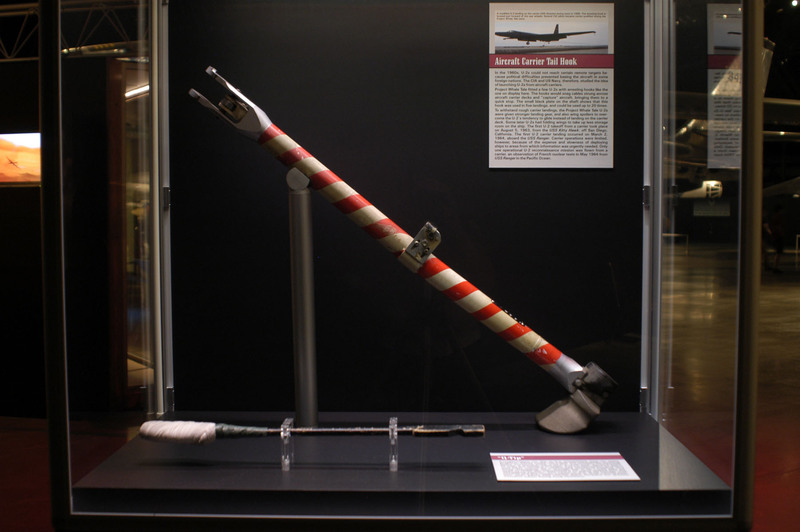 Pilots could not reach the windshield wearing bulky pressure suits, and this convenient homemade device, a wooden stick with a cloth pad, allowed them to wipe the window in flight. The condensation problem was later solved by windshield electrical heating and small defogging fans, though the Q-tip could also be used to clean the windshield if oil vapor leaked into the defogging system. The notch in the Q-tip handle has used to pull rudder pedals back to their normal position after pilots had moved them forward for greater comfort when flying long missions.